Popular tunes that are ideal for Wedding and private function entertainment. 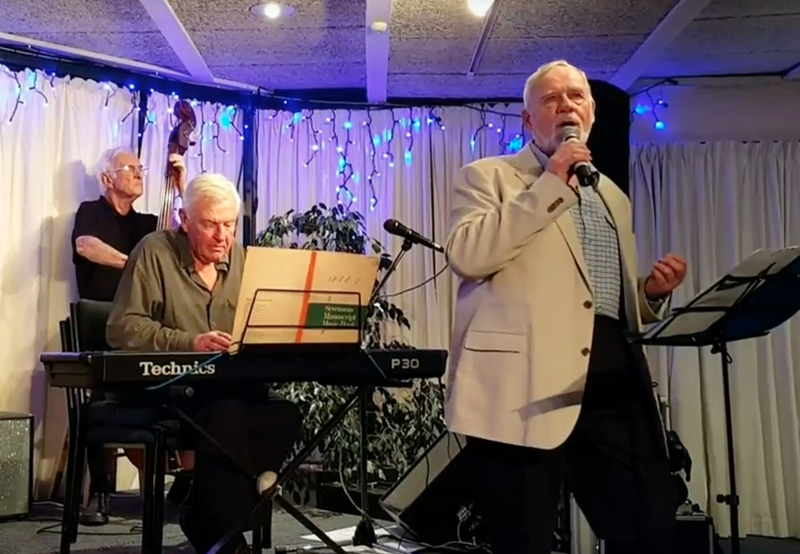 John Redman is a top Kiwi Jazz artist who also performs popular tunes that are ideal for Wedding and private function entertainment. John has vast experience in playing and performing for various functions and festivals throughout NZ. John normally sings with 3 other musicians to present vocals, piano/keyboards, acoustic bass and drums. He is able to provide up to a total of himself and 6 musicians if required. A trio ensemble is also available.